Transportation Jobs, Products Storage, Fleet of trucks. 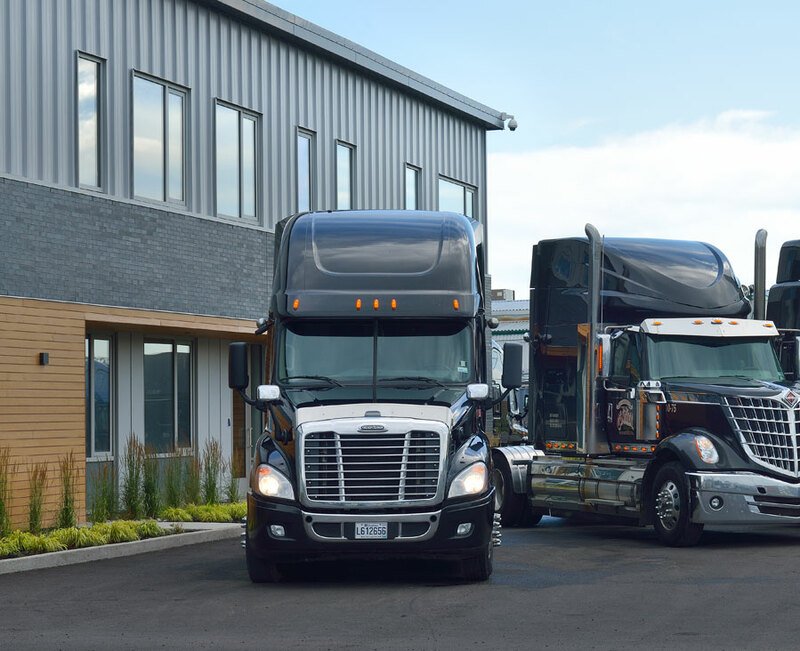 Transport YN.-Gonthier Inc. is a family business. We offer competitive benefits and a unique human touch that make people enjoying to work together. We believe that a company can combine competitiveness and human values. Our employees are the differentiating element and pride. Because of them, Transport YN. – Gonthier Inc. has built out its place in the goods transportation in the province of Quebec. Together, we are pursuing the road that has been the success of the company and the pride of our people.